I have been thinking about trying KIKO so like always I start testing a brand with a lip product as that rarely goes to waste. 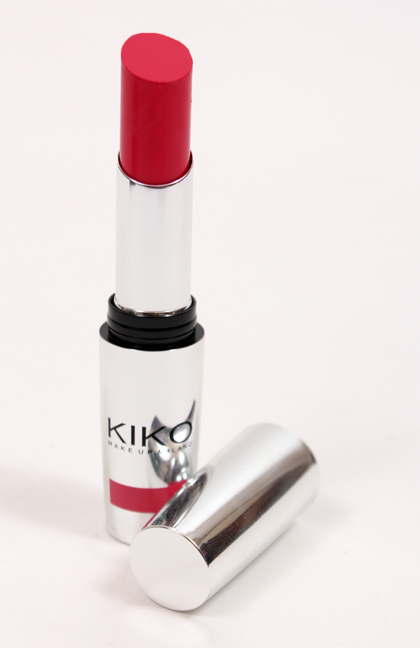 I ordered KIKO's Unlimited Stylo Lipstick in Hibiscus red (003). 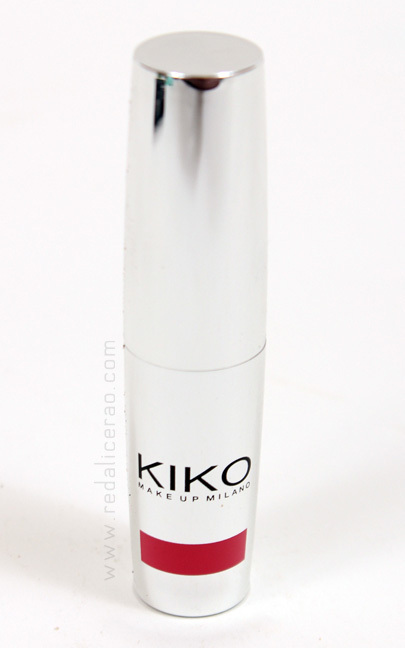 KIKO is an Italian professional cosmetics brand that features a range of cutting-edge makeup, face and body treatments. "Be What You Want to Be." This is how KIKO sums up its vision of Beauty. From what I gathered they have quite a few tempting items but I had to control myself and start with the lipstick. I opted for the Unlimited Stylo range of lipstick which has over 14 colors to choose from. 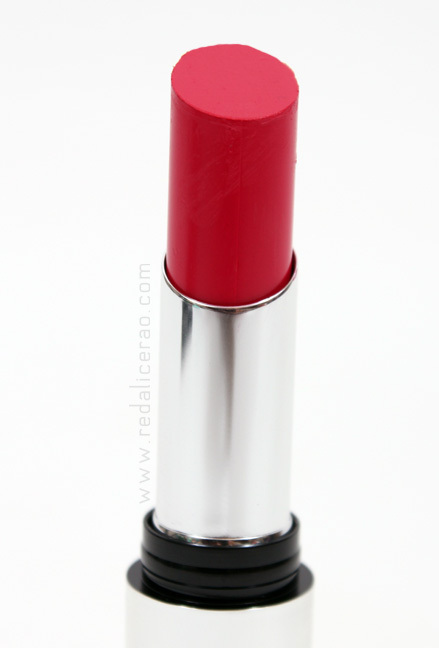 The BRAND claims: "Transfer resistant lipstick with tested hold of up to 8 hours"
I would give this product 3.5/5 because of the nasty bleedy stain it has a tendency of leaving behind after a couple of hours but its a great product so will be ordering more from this brand. 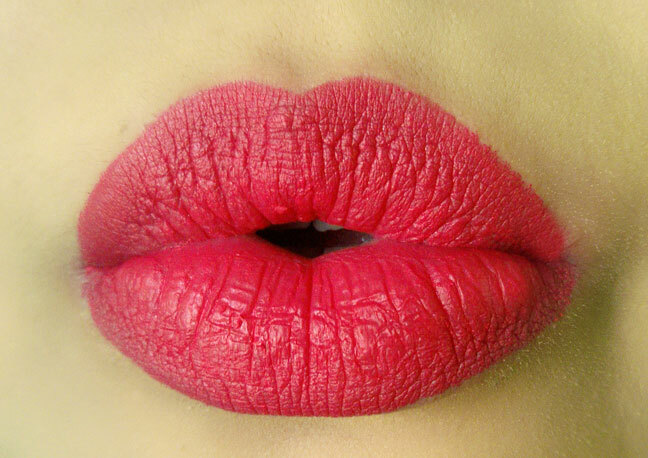 I love the shade but will skip this lipstick due to the bleeding stain. 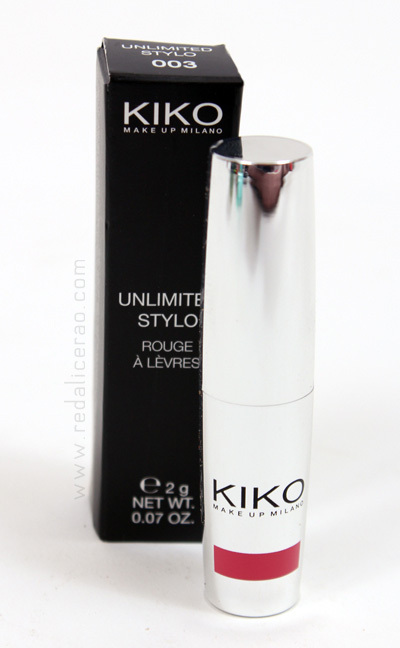 I've heard so many amazing things about Kiko so will try other products from them instead of this. the shade is the BOMB! Thank you Hira :) and its a Delicious Shade and great Product! Belive this is such a yummy product that bleeding is a VERY minor Part and I would get more when I can :) And thank you fro appreciating the Swatches Muah! 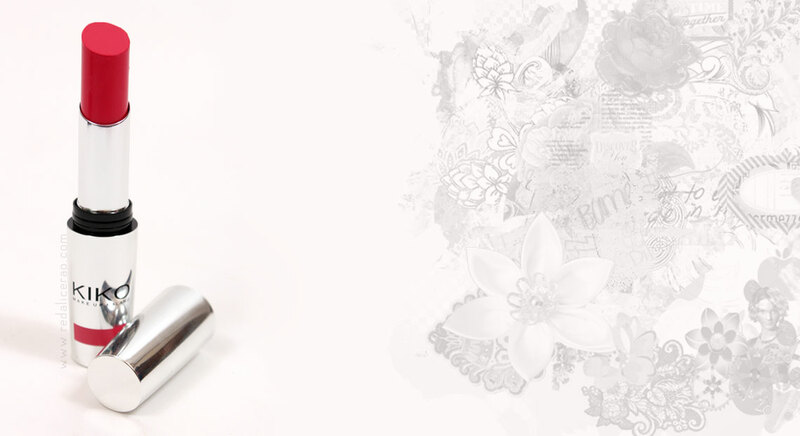 Looks gorgeous on your lips.